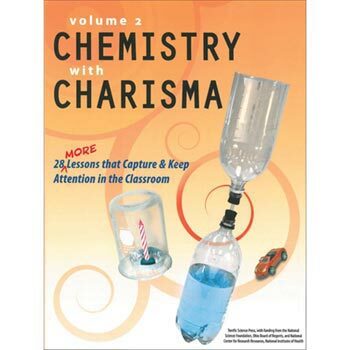 Chemistry with Charisma, Terrific Science Books: Educational Innovations, Inc.
How can a whoopee cushion inspire students' enthusiasm for learning chemistry? 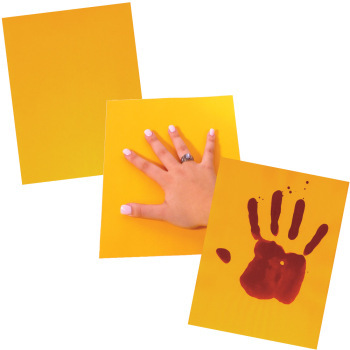 With these powerful books, teachers learn to use a whoopee cushion, Mr. 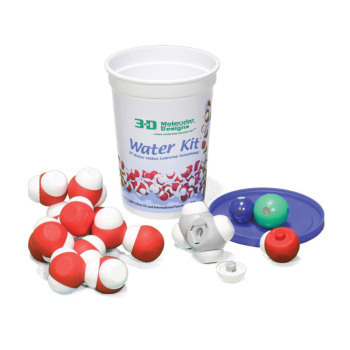 Potato Head, and many other fun items to capture (and keep) attention in their classrooms. Meaningful, motivating, and fun! 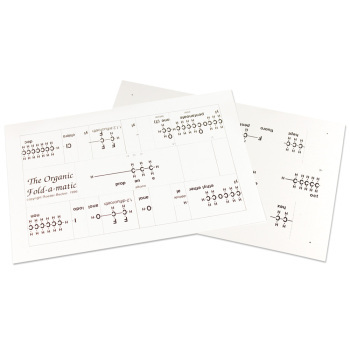 Middle and high school students will love these selections of lessons designed to build understanding of important chemistry concepts while expanding investigative skills. 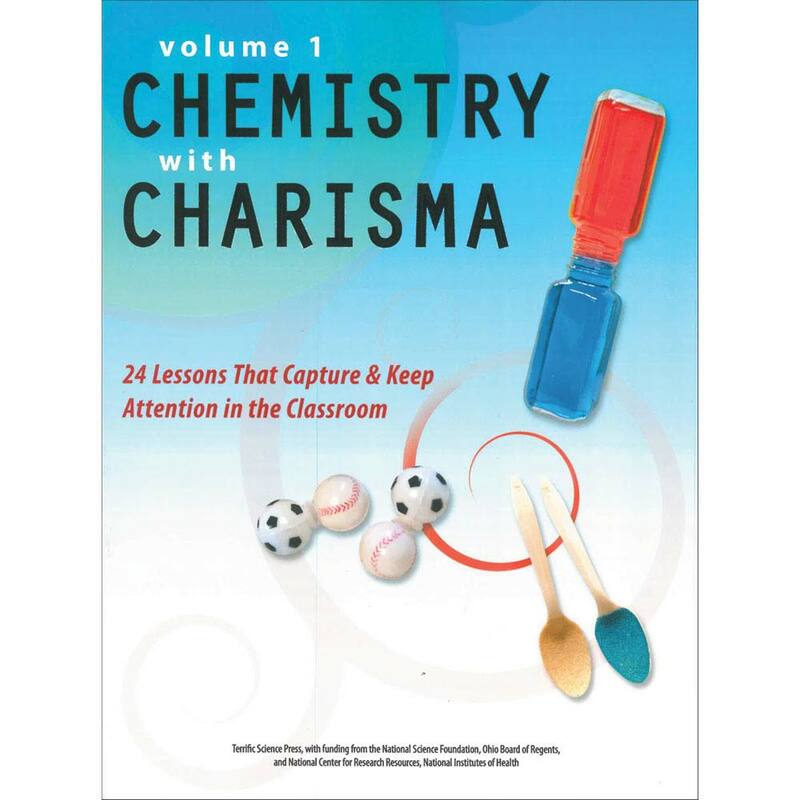 With a combination of teacher demos and hands-on experiences, Chemistry with Charisma Volumes 1 and 2 help each learner connect with ideas and information in unique ways. Meaningful, motivating, and fun! 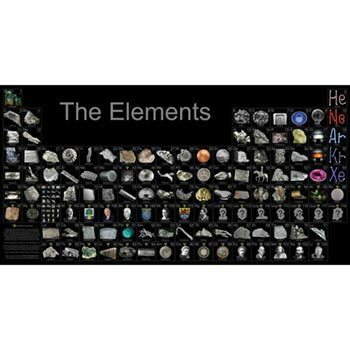 Middle and high school students will love this selection of 24 lessons designed to build understanding of important chemistry concepts and expand investigative skills. With a combination of teacher demos and hands-on experiences, Chemistry with Charisma helps learners connect with ideas and information in unique ways. Paperback, 210 pages. Volume 2:28 more lessons that capture and keep attention in the classroom. Paperback, 246 pages.